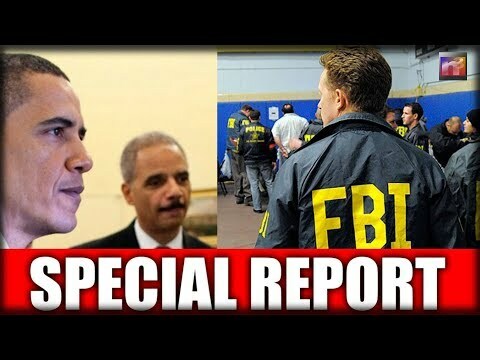 FBI’s SICK $130K Secret Out About Who They PAID To Protect – Someone’s Going To Prison For This! Al Waisman for the Daily Vine reports, Apparently, the FBI, the same FBI who us taxpayers fund, and who became an additional arm for the Democrat Party and the Clintons, has now also been paying a child murderer. And paying him handsomely.